Female client in forties halves lower body fat scores by switching jogging and ‘pink dumbells’ for serious strength training and a high protein diet. We are so proud of our first client transformation for 2014. Our client above is a thriving business owner, in her 40′s, with a family and very busy lifestyle. 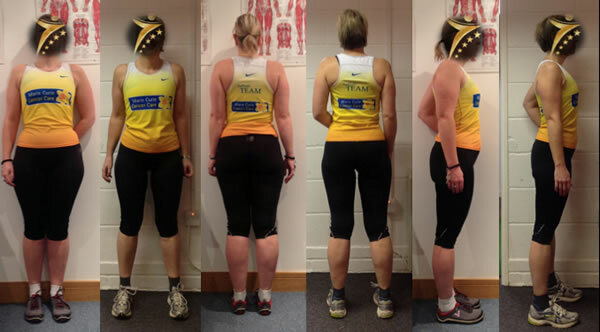 Our client embarked on training with IPT Fitness exactly one year ago, ditching the jogging and ‘pink dumbells’ for serious strength training and a high protein diet… It is safe to say the hard work inside and out of the gym has paid off , she has dramatically transformed her body shape looks like a different women. Well done, enjoy the results and the new beach ready bod! 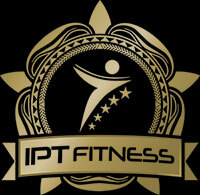 “I cannot recommend Aimee Stevens and IPT Fitness more highly but you can see for yourself what she has helped me achieve. I’ve lost over 5 kilos, changed body shape dramatically, losing 6% body fat and halving my lower body fat scores.